For those of you who don’t know me, my name is Suzy Williams of Suzy Quilts. I’ve been quilting for 17 years and currently have the pleasure of quilting for my full-time job! I design and write modern quilt patterns and have made it my mission to encourage others to learn how to quilt by writing lots of educational content at suzyquilts.com. 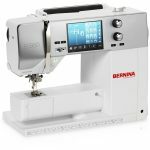 About two years ago, I became a BERNINA Expert Ambassador (you may have seen my face on the B 570 QE campaign), and have loved getting to know this wonderful BERNINA community. 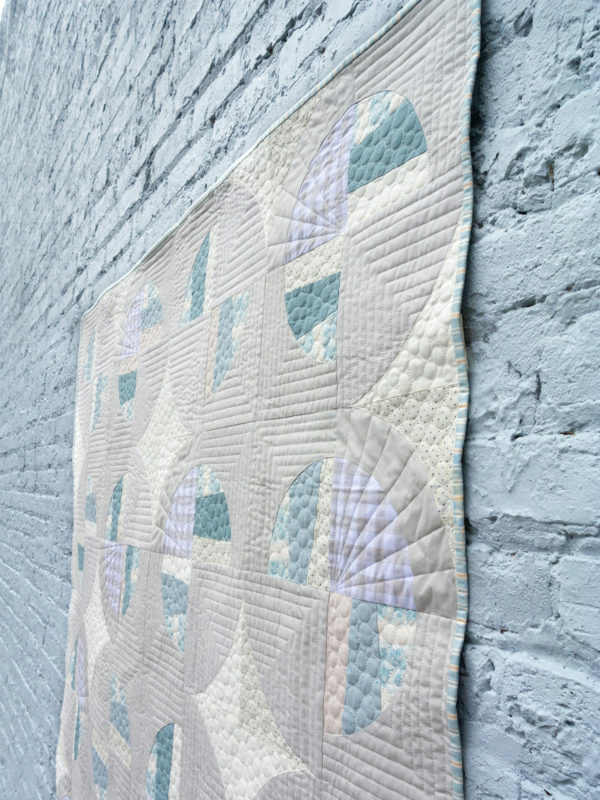 Recently I published the Modern Fans quilt pattern, which requires templates and sewing curved pieces. I know for newbie quilters and seasoned sewists alike, curves can be a bit daunting. 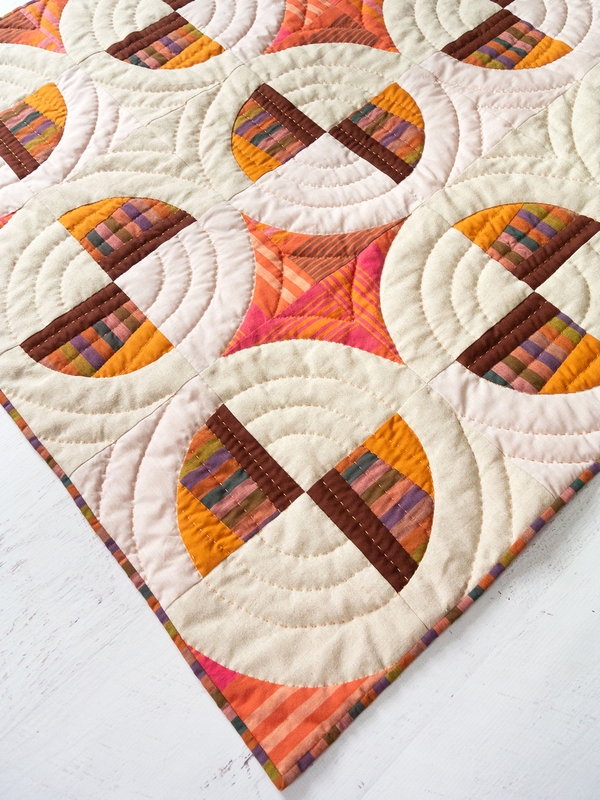 In my endless effort to make sewing inclusive and fun, I have created a sew-along centered around this curve-o-licious quilt pattern—so that you can either learn a new skill, or join me in helping others discover the excitement and fun of sewing curves! A sew-along is when a group of people get together virtually (a.k.a. online) and sew the same pattern over a set amount of time. The really exciting thing about a sew-along is that with a potentially tricky sewing pattern (like curves), nobody has to muddle through alone. There will be lots of support via Instagram, Facebook and through the Suzy Quilts blog (click the sew-along drop down tab to always see the latest post). How Do I Join the Modern Fans Sew-along? There’s no official sign-up and technically the only thing you have to do to participate is make a Modern Fans quilt. Your level of involvement is completely up to you. There are, however, some great ways to get involved and make this sew-along a lot of fun. Prizes! Every week, by posting your progress to Instagram and using #ModernFansSA, you will be entered into that week’s giveaway. Each week is sponsored by an amazing company, hand picked by me, to award one lucky person a free prize. 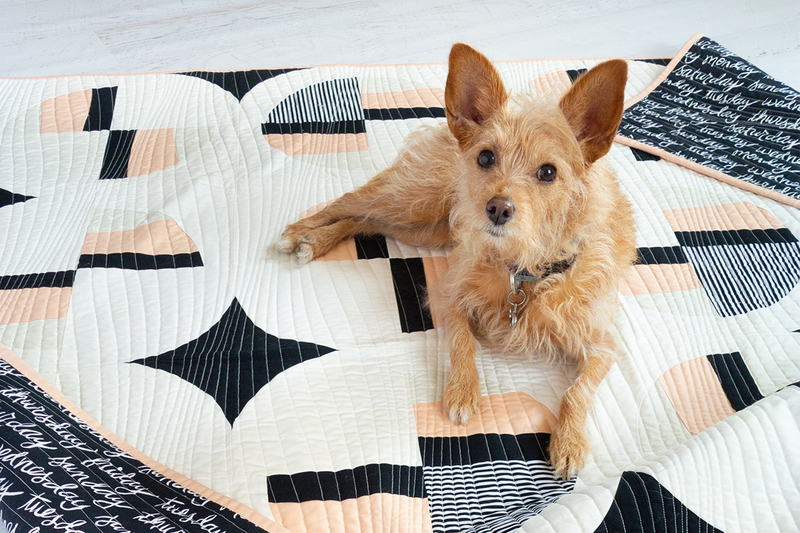 And guess what the grand prize is for finishing a throw quilt top or larger? 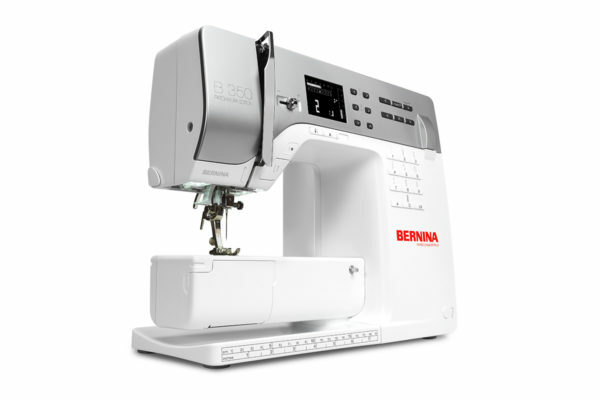 A BERNINA 350 PE!!! Support. This includes a weekly blog post explaining what we plan to accomplish, helpful tips, and what I’m working on. A new post will go live every Wednesday morning around 8:00am CT (I’m in Chicago…so that time zone). A weekly newsletter will go out the following Thursday morning reminding you about that week’s prompt. If you’re not already signed up for the SQ newsletter, sign up here! And finally, the Suzy Quilts Patterns Facebook group is available for questions that we can answer as a team or I can answer myself. I will also be posting videos and Live Q&A sessions in both the Facebook group and on Instagram. 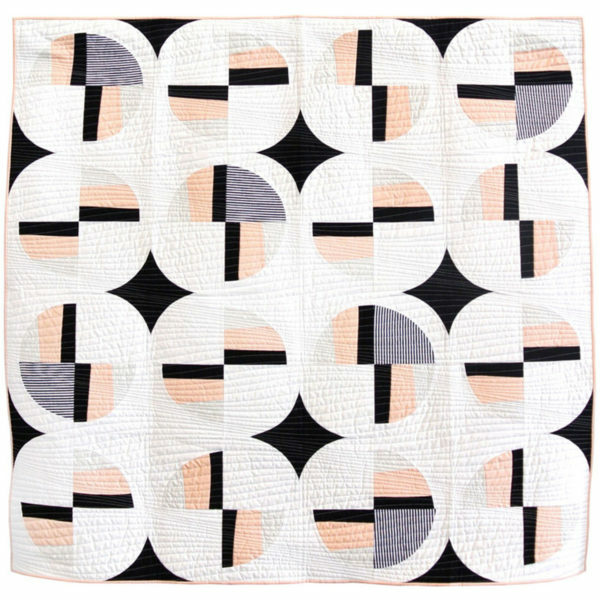 For more details on the Modern Fans Sew-Along weekly schedule, supplies and prizes, visit this blog post – Modern Fans Quilt Sew-Along. And even if you can’t join us for a couple weeks, or if you happen to miss some weeks, that’s totally fine! Every week we start fresh with prizes and as long as you have a finished quilt top (it doesn’t need to be quilted), you can still win that amazing grand prize sewing machine. I hope to see you join in on the fun! This quilt has so much going for it. Fabric color could change the whole look. I love it.